Dosage has always been one of the trickier aspects to figure out when it comes to making cannabis-infused edibles and beverages. But a revolutionary new product seeks to change all that. Meet Azuca, a unique line of cannabis-infused sweeteners and syrups. These all-natural products are designed to offer cannabis consumers more control in creating a limitless array of edibles; plus, its one-of-a-kind liquid formulation makes creating delicious shakes, smoothies, and sauces a breeze. The wide range of products come in various THC and CBD formulas which you can customize as you get creative in the kitchen with medicating. The Azuca Sugars are perfect for those who are interested to experiment with microdosing. They are available in as little as 1mg of THC, giving you much more control over the whole experience. Now you no longer have to rely on just cannabutter to elevate your baking experience; let the sugar do the work, too! The sugars can also be used to sweeten your coffee, tea, and juices. The Azuca Syrups are made with not more than 7 quality ingredients, which you can add to your smoothies and drinks. Making cannabis-infused beverages has never been so easy. Thanks to these products, you no longer have to get your hands dirty making infusions from scratch. What else can you make with infused syrups? The options are limitless! With flavors like pomegranate, orange, and lemon, the Azuca Syrups take medicating to a whole new level. If you’re on a diet and want some sugar-free loving, check out the Azuca Stevia Drops. Now you can make guilt-free edibles with a sweetener that’s sweeter than sugar but calorie-free, perfect for those on Paleo or Keto diets. The Stevia drops can be used in any recipe for drinks or beverages. Azuca’s other products include delicious ready-to-eat edibles. Snack on their Chocolate Coins, which have been made from artisan 60% cocoa and premium dark chocolate. They make the perfect dessert and will impress your guests the next time you have a dinner party. The Pate de Fruit is a cannabis-infused version of the popular French candies, but this time made with only real fruit syrups and natural vegan-friendly ingredients for a delectable experience. Perhaps best of all is the impressive onset: consuming Azuca products take effect in just 2 to 15 minutes, compared to the onset of traditional edibles which can take 1 up to 4 hours. But what makes Azuca products different from everything else that’s on the market is the patent-pending technology that was used to create them. This technology was developed by Azuca founder and Chief Creative Officer Ron Silver, which involves wrapping cannabis molecules to enhance their water-soluble properties. Because of this, they’re more easily digested in your stomach, while avoiding the gut and liver which tends to slow down absorption and degrades the cannabis. You benefit from the improved water solubility because this translates to better bioavailability and quicker onset. So whether you’re consuming for medical or recreational purposes, it takes out the guesswork and waiting time. Silver draws on his expertise as an established chef. He also owns Bubby’s, a well-loved chain of brunch restaurants with two branches in New York and seven outlets in Japan. Seeing the dearth of reliable edibles in the market, Silver was inspired to develop the technology to create Azuca and spend two years focusing on R&D. He was then able to create trustworthy edibles, as well as sweeteners and syrups that should be a staple in every kitchen. “Even as cannabis becomes less stigmatized in the U.S., there is still a widespread issue with edibles causing unpredictable and negative experiences. Cannabis is a powerful medicinal plant with a myriad of health benefits that should not be deterred by a lack of trust. To resolve the common problems plaguing today’s consumers, Azuca edibles utilize a unique technology that delivers a more controllable effect. Launching with iAnthus is the first of many milestones for Azuca, as we continue to grow our brand and push the boundaries of product innovation,” Silver says. All Azuca products are lovingly made in artisanal batches, so you can be sure of its quality, taste, and therapeutic benefits. Watch out for the launch of Azuca’s CBD products, which will hit the shelves nationwide later this year. THC products are expected to be launched in licensed dispensaries in legal cannabis markets. 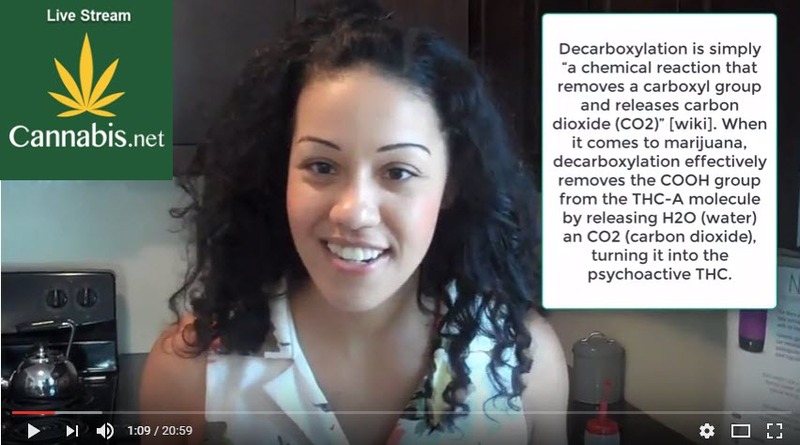 HOW TO DECARB YOUR CANNABIS WITH ARDENT, CLICK HERE. 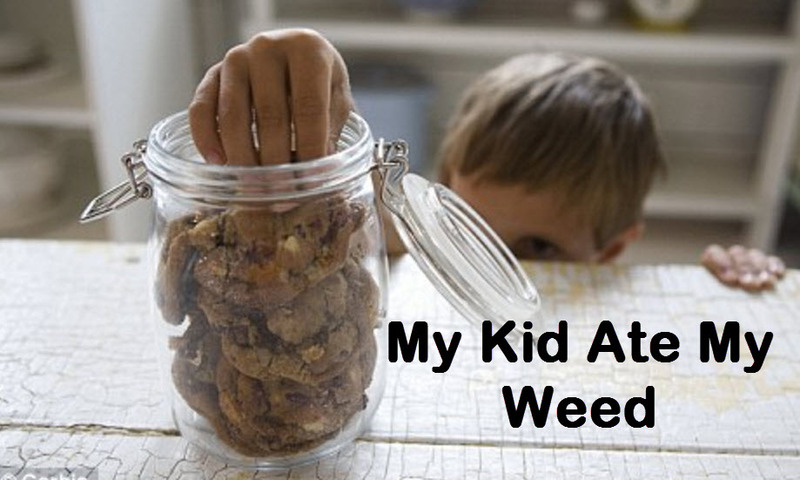 MY KID ATE MY WEED, CLICK HERE. 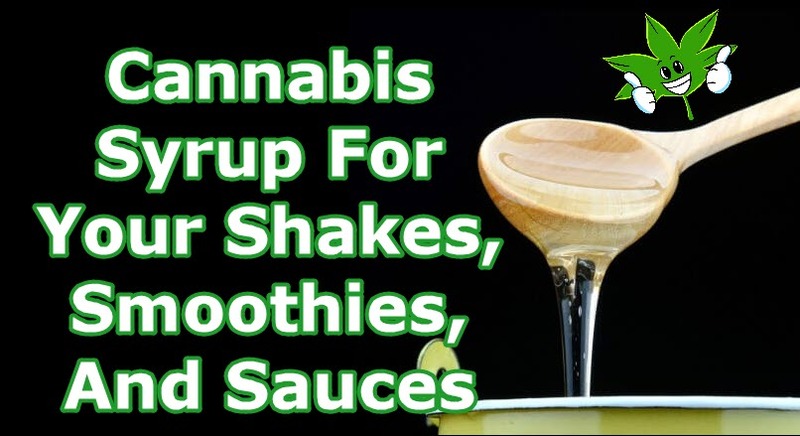 Cannabis, Sauces, Shakes, smoothies, Syrup. Bookmark.